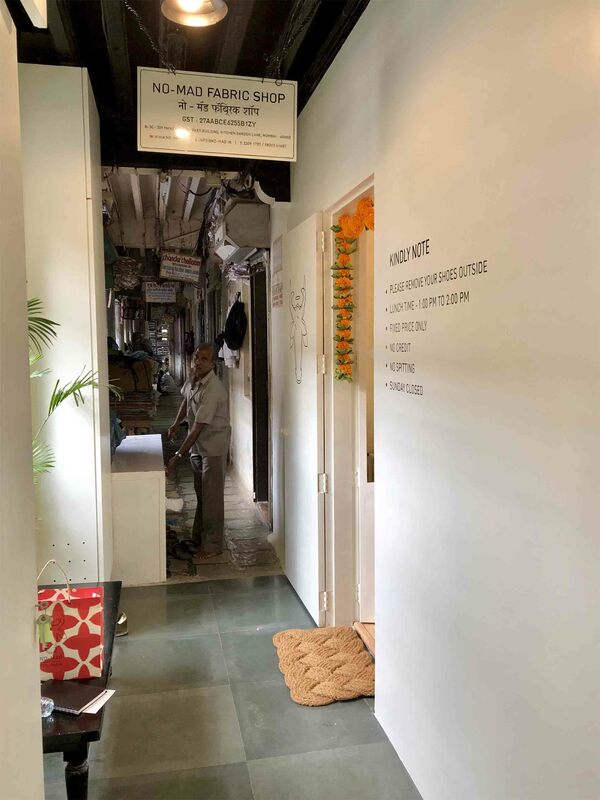 One of the oldest and busiest textile bazaars, Mangaldas market — through its winding alleyways — is lined, wall-to-wall with stores and shops selling every kind of fabric imaginable. 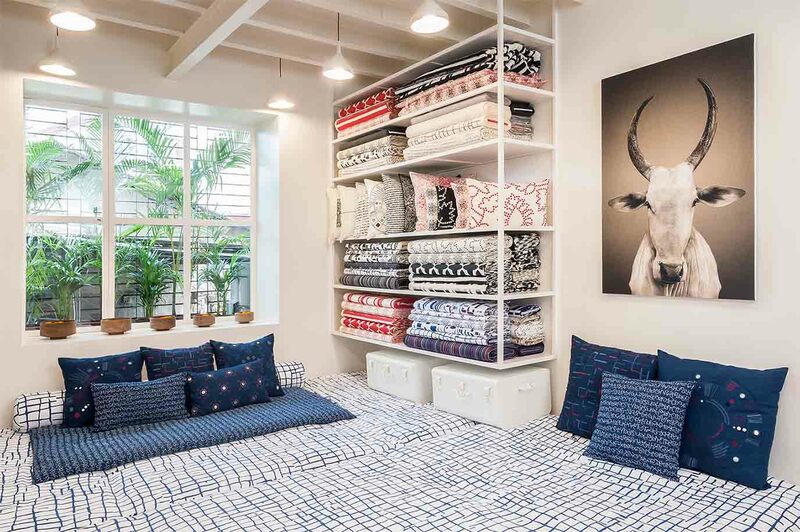 Within one such old building — up bent, creaky stairways and tainted walls — you will find a small and intimate space that differs from its surroundings with its modern quirk, yet matches the history and tradition. 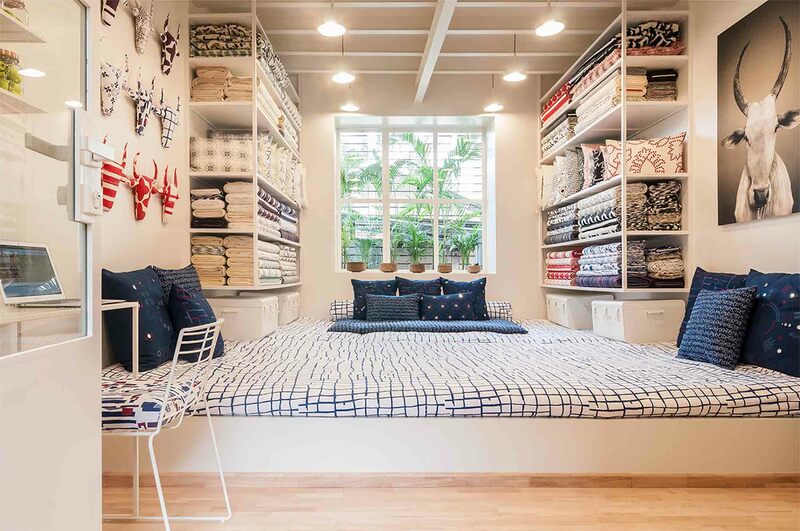 Furnished in all white but hidden away, it’s as if the store is waiting for you to find it, after being enamoured by the marketplace’s hustle and bustle. 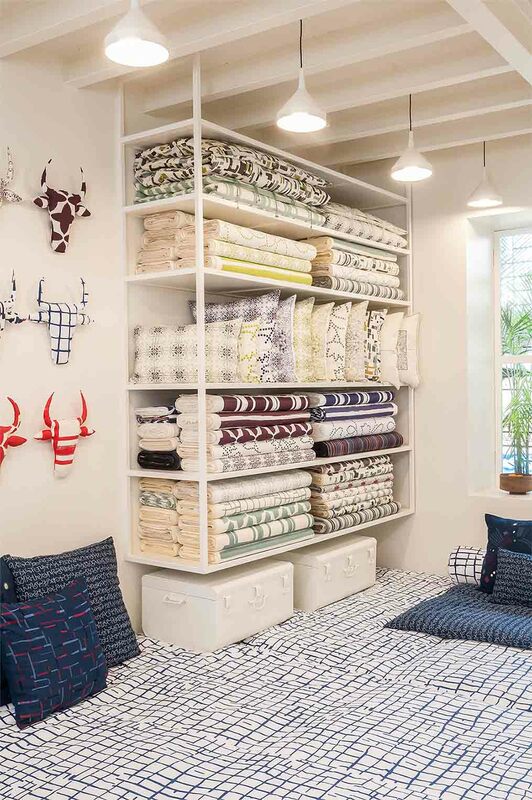 Launched in 2013 by duo Anuj Kothari and Valérie Barkowski — who handle the business and design sides, respectively — No-Mad has come a long way from being just an e-commerce atelier for home textiles, décor accessories and more. 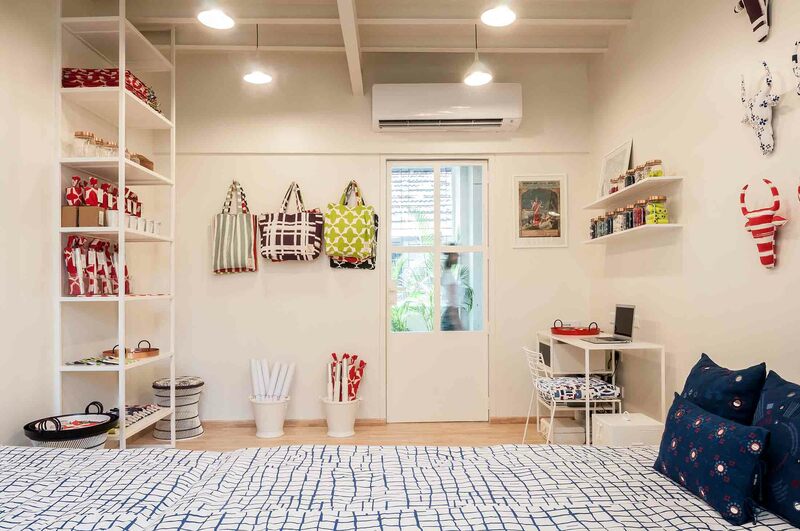 Their core ethos translates inspiration for creative goods from India for a contemporary time.